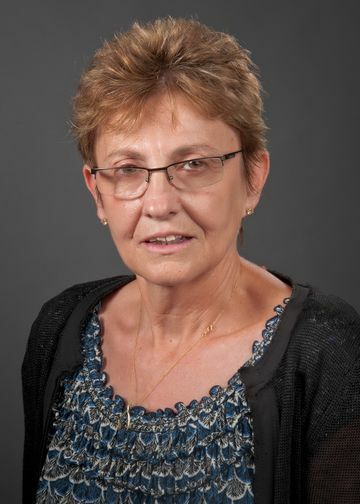 As vice president of clinical operations and nurse executive, Irina Mitzner, RN, is responsible for the clinical operations of both certified and licensed agencies for the Home Care Network. She oversees clinical strategic planning and operation management with profit and loss responsibility, including managerial responsibility, for approximately 5,000 home care patients. She also leads integration with other home care and extended care services within the network, and develops strategies, processes and tools to manage care across the continuum. For Northwell Health, Ms. Mitzner serves as a member of the Performance Improvement Coordinating Group, the Advanced Illness Taskforce, Head and Neck Leadership Committee, Telehealth Executive Steering Committee, Nurse Executive Council, Employee Safety Sub Committee and the AICC Taskforce, as well as a member of the Length of Stay Committee of Lenox Hill Hospital. Ms. Mitzner is a member of the Comprehensive Care Joint Replacement and Bundled Payment Committee across Northwell, as well as at Maimonides Medical Center. She is board member of the Home Care Association of New York State and sits on both the Clinical Committee and Executive Steering Committee for Staten Island’s Delivery System Reform Incentive Payment (DSRIP) Performing Provider System. Ms. Mitzner earned a nursing diploma from Kaplan Medical Center Nursing School in Rehovot, Israel; a Bachelor of Science in Nursing from Tel Aviv University; and a Master of Science in Nursing from Hunter College, Bellevue School of Nursing and a Milliman and Robertson certification in Medical Management.